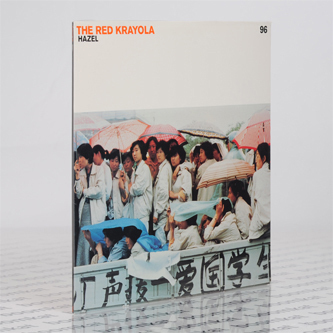 "A classic from the annals of The Red Krayola, available on vinyl for the first time in many years. 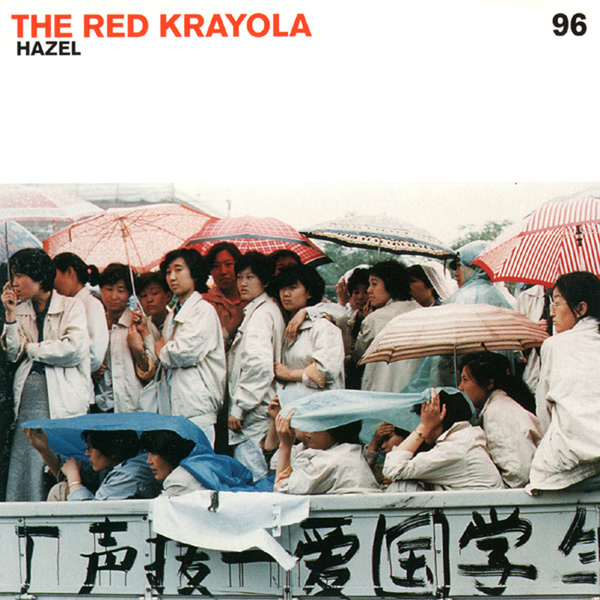 The 90s edition of The Red Krayola roared out loud with ‘Hazel’. This album was received rapturously by post-rockers everywhere, and featured Mayo Thompson riding herd over a cast of dozens, including the then Gastr del Sol union of David Grubbs and Jim O’Rourke, along with John McEntire, Tom Watson, Stephen Prina and George Hurley, among many distinguished others."